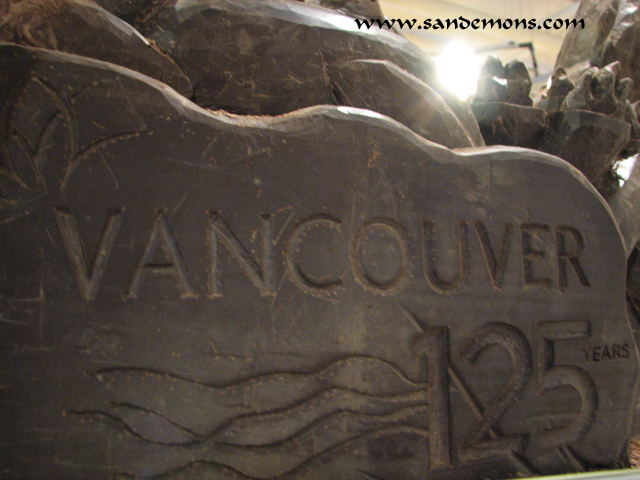 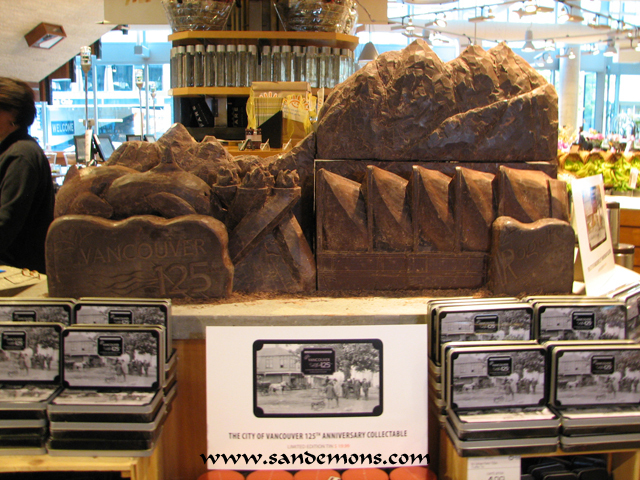 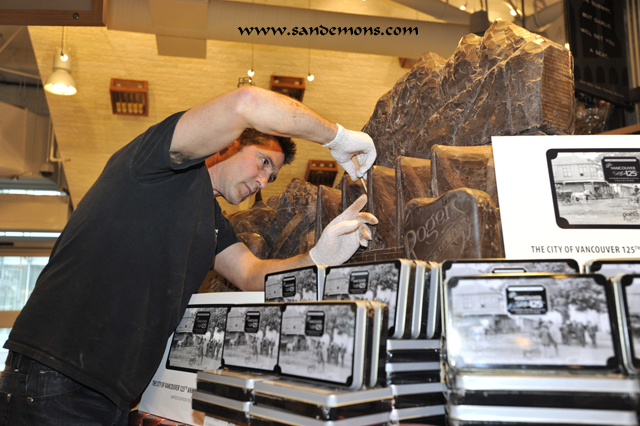 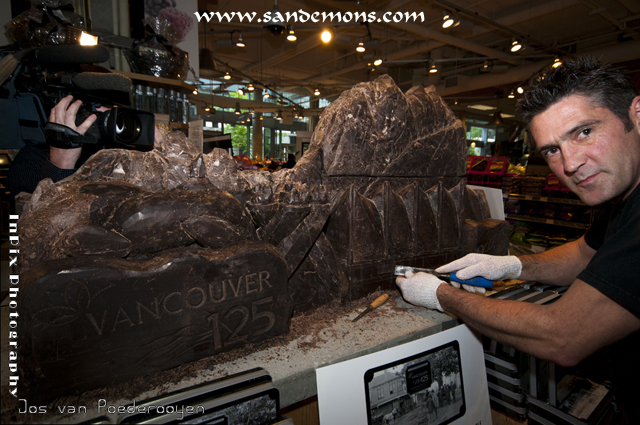 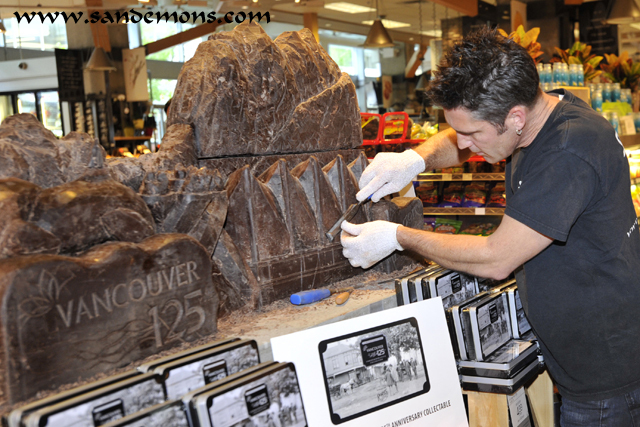 David Billings was contracted by Rogers' Chocolates to create a 500lb chocolate sculpture of the mountain skyline of Vancouver, with Canada Place Sails, Olympic Caudron and Killers Whales for a new commemorative vintage tin created by Rogers' for the City of Vancouver's 125th Anniversary. 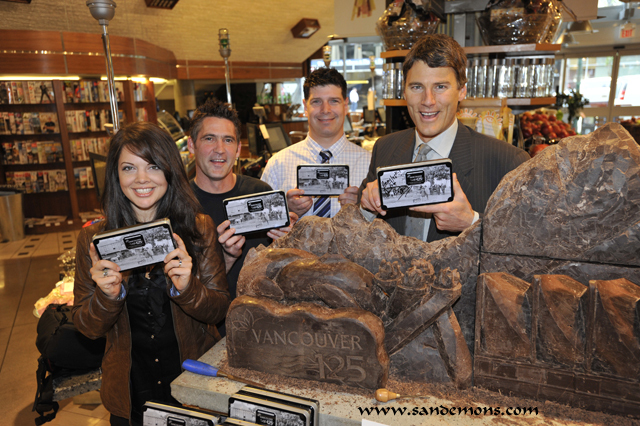 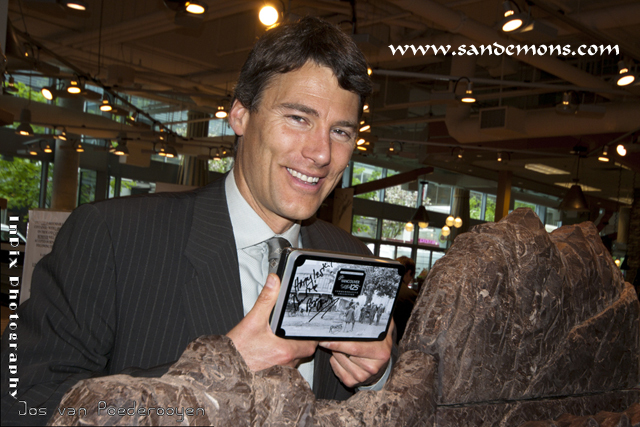 The chocolate sculpture was used during the press conference with the Mayor of Vancouver, Mr. Gregor Robertson announcing the commemorative tin. 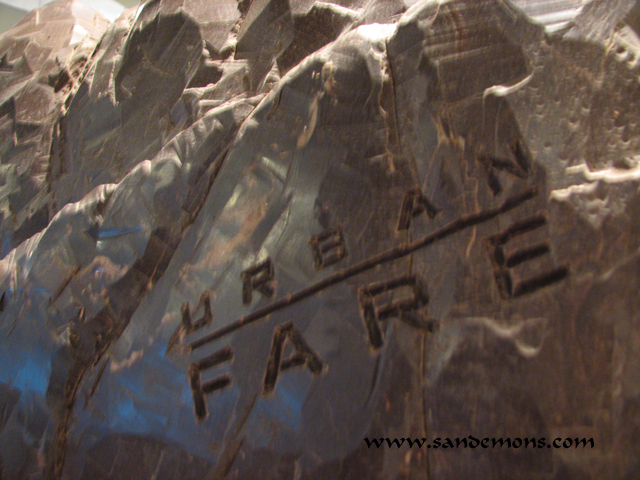 The chocolate sculpture will be on display at the Urban Fare - Shangri-La until the end of May, 2011. 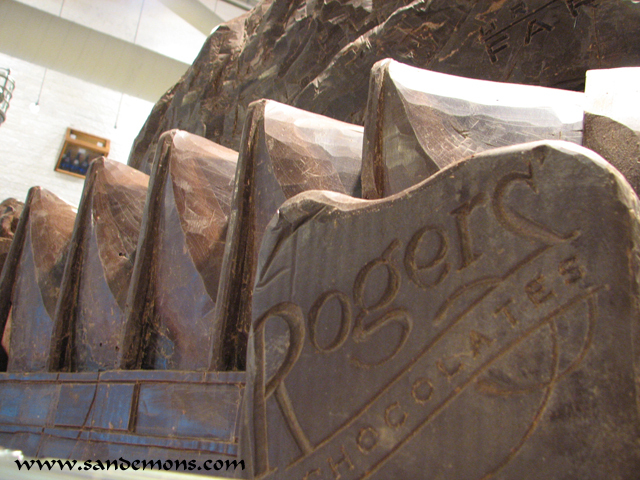 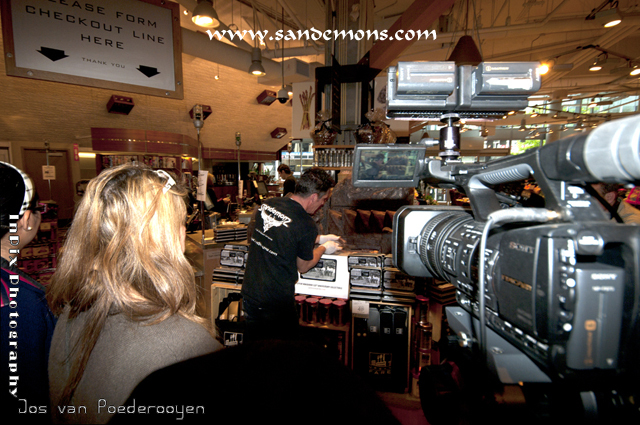 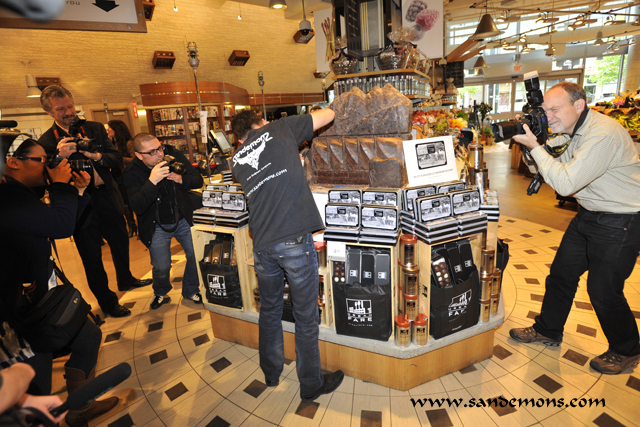 Sandemons would like to thank the following Rogers' Chocolates, LBMG - Laura Balance Media Group, Jos Van Poederooyen.